This 1969 MG MGB was brought in for a tune up, brakes, cylinder head overhaul, carburetor rebuild, door lock repair and turn signal issues. If you have a classic car or a performance car that needs a tune up or just a yearly check up give Integrity Automotive a call. We work on all performance and exotic vehicles locally in Reno. No more transporting your vehicle to Sacramento or worse! Call our exotic car specialists today. At Integrity Automotive our goal is to honestly inform our customers of their options and let them choose what is best for their car/truck and their pocket book. Integrity Automotive prides itself on its upfront pricing with no hidden costs and whenever possible gives the customer multiple options to fit their needs and price range. Integrity Automotive’s goal has always been to help people make their car or truck better and more reliable. For those of you following along, we bring you the finished masterpiece! This Ford F-100 1968 Ranger can now be enjoyed all summer long with AIR CONDITIONING!!!!!! See this detailed video of how the inside dash was adjusted to accommodate the air conditioning controls. If you have a classic car or truck that you enjoy driving, don’t let the heat of Hot August Nights keep you away. Give us a call TODAY so we can add air conditioning to your custom ride too! For those who have followed us for a while you might think Rob Ayres from Ayres Muffler Brake and Alignment’s truck is back again, but two points for anyone who noticed the difference! Click here to see our first post. This is another one of Rob’s trucks, a Ford F-100 Ranger. If anyone has ever noticed his truck driving around with a Christmas tree lit up in the back, this is it! 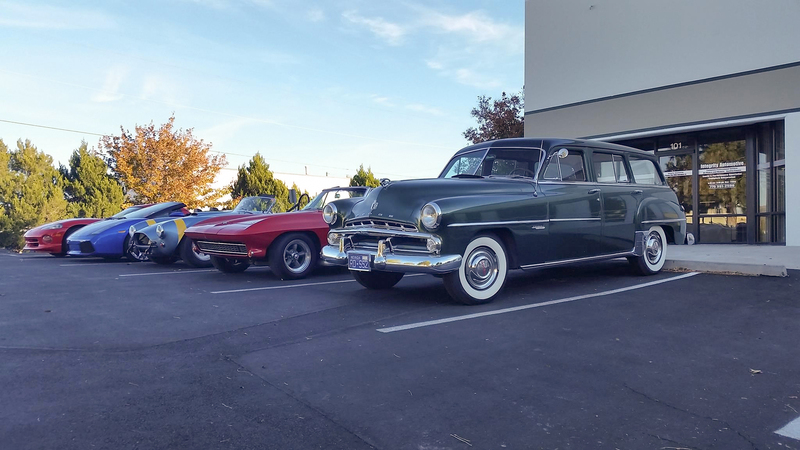 This was Rob’s daily commuter (until we fixed up the F-250) so now Rob is having Integrity Automotive’s classic car specialists get to work on this classic beauty. Does this 1968 Camaro look familiar? It should; we talked about it back in September as a reminder to have your car inspected BEFORE purchase. After the initial inspection and repairs, the customer took the car back and drove it around a bit and noticed some additional issues he wanted us to address. The first was some electrical issues. A common issue we found was poor connections. The more concerning issue was that there was no ground wire between the engine and the chassis and between the chassis and the body. This could lead to electrical issues and worst case a fire. Yes, you have seen this 1969 AMC AMX before. After enjoying this classic for a while, the owner started to notice a few new problems with it. The most concerning of which was that the battery was not charging properly. After closer inspection from one of our classic car specialists, we found that both the alternator and voltage regulator had failed. While we have it the owner also asked our car care technician to adjust the driver door so it would close flush. This is an important thing to note in your vehicle. If the door is not closing properly it may not be making a complete seal which will lead to water leaking into the vehicle. This creates a damp driving experience and possible water damage inside the vehicle. Finally, there were the windshield wipers (yes, this poor guy was lucky we live in Nevada the land of little water, until now of course). In classic cars like this AMX the windshield wipers were controlled by a vacuum opposed to electricity, which of course makes replacing them next to impossible! So our classic car specialist sent them off to be refurbished. After a bit of waiting for the windshield wiper motors, this beauty is back on the road, ready for the weather! At Integrity Automotive, our goal is to honestly inform our customers of their options and let them choose what is best for their car/truck and their pocket book. Integrity Automotive prides itself on its upfront pricing with no hidden costs and whenever possible gives the customer multiple options to fit their needs and price range. 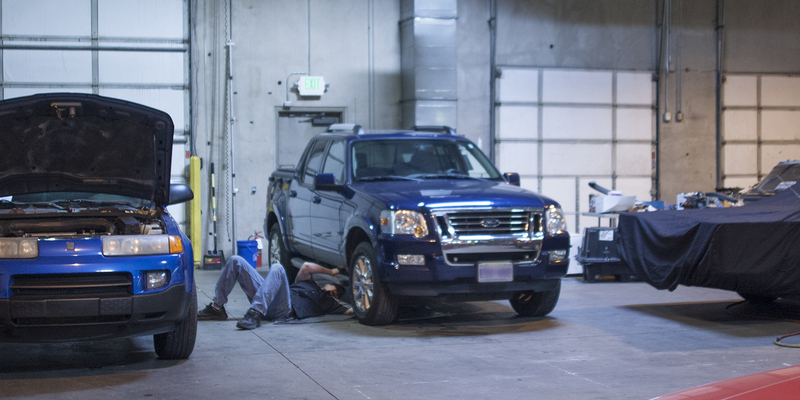 Integrity Automotive’s goal has always been to help people make their car or truck better and more reliable. 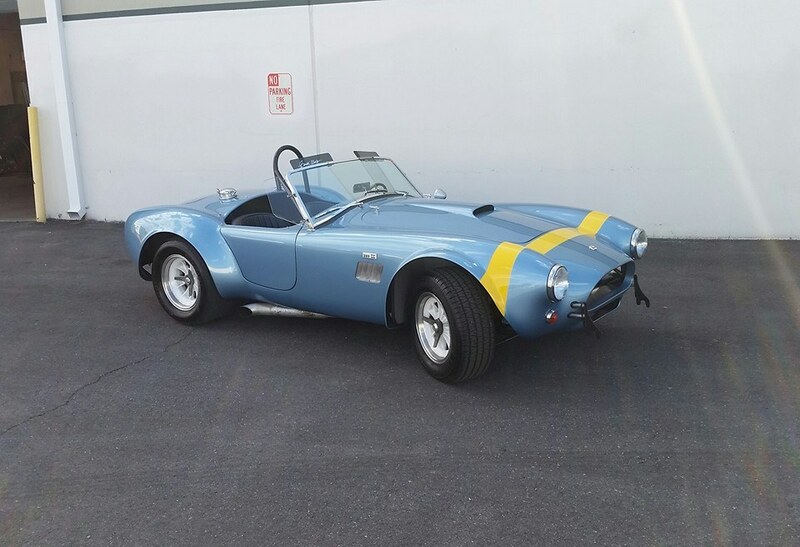 If You are Thinking About Purchasing a Car, ESPECIALLY a Classic Car, Call Integrity Automotive First!